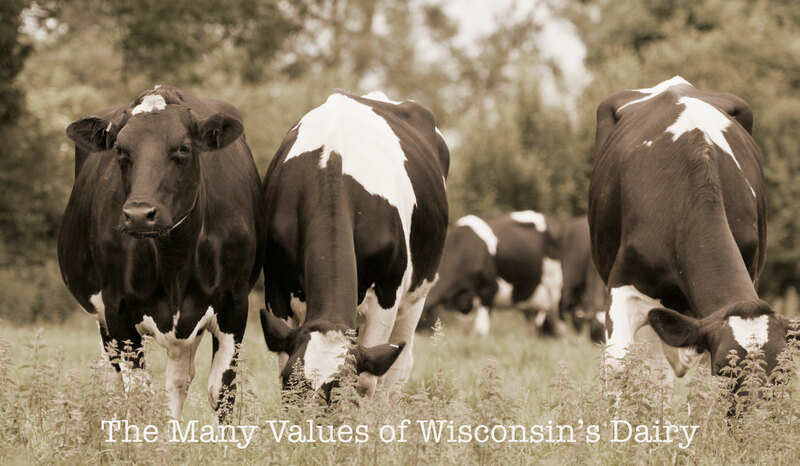 June is National Dairy Month and Forward Mutual takes great pride in supporting Wisconsin’s long-cherished industry. 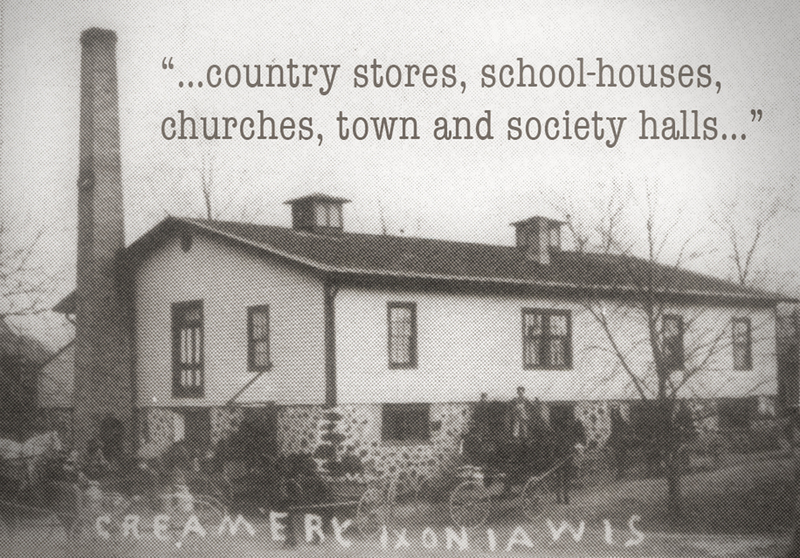 In fact, our dairy heritage goes way back to the late 1800s when our founding companies insured not only the local farmers, but also their butter and cheese factories. 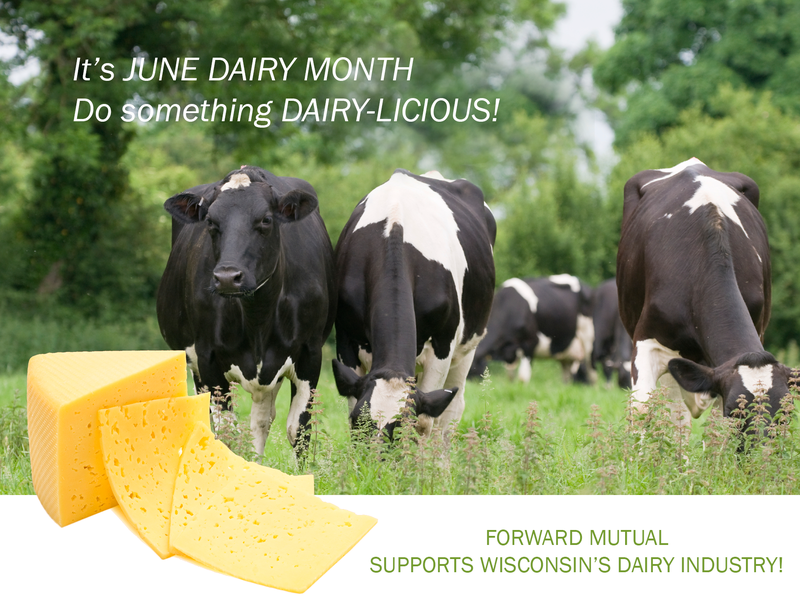 June is Dairy Month and to quote June the Cow, “You haven’t experienced summer in Wisconsin until you’ve had breakfast on a farm!” Forward Mutual agrees and each year is proud to support the Watertown Agri-Business Dairy Breakfast. This year’s breakfast will be held June 18-19 at the Mike and Anna Gudenkauf Farm. Join the fun! 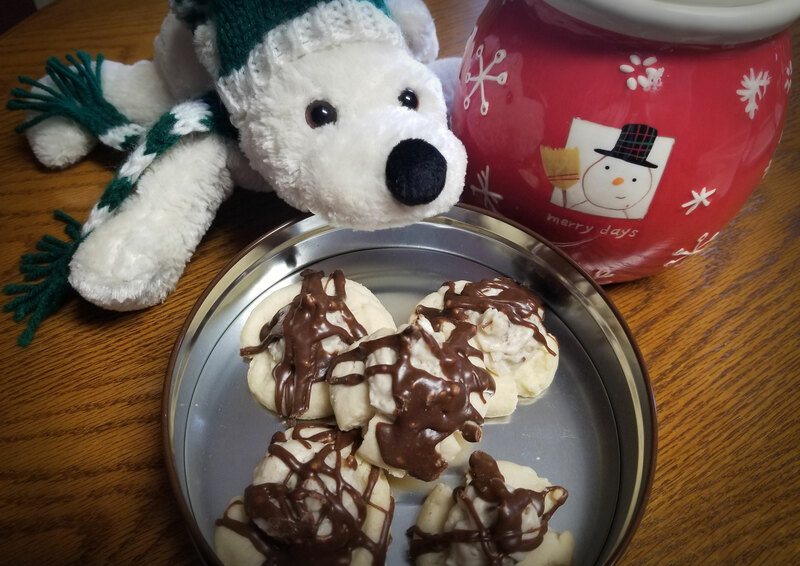 [Read more…] about June means Dairy Breakfasts!